For Bragard, innovation is a powerful motor. Combined with French expertise, elegance and textiles of tomorrow, and in close cooperation with the professionals who inhabit this kitchen realm, it opens the door to the avant-garde. The realm of the kitchen is the first source of inspiration for this fashion stylist. She makes custom-designed jackets and aprons so that each chef is allowed to express his or her personality. 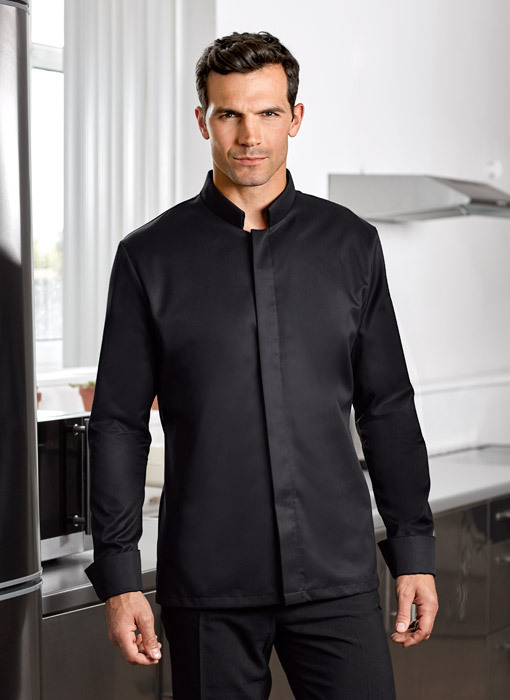 With Bragard's creative team, she has created a collection of elegant and refined kitchen jackets. Since 2007 the Auberge collection, jointly created by the chef, Cédric Béchade, and Bragard, provides a complete collection for all of the trades involved in the kitchen and dining room. 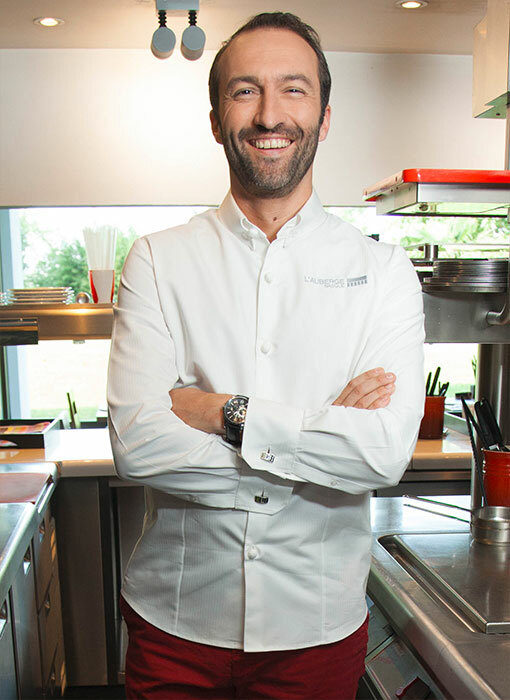 With what has become the veritable cult of the "jacket shirt," which Bragard was the first to create 10 years ago, (the Bakio model for men and the Bilba model for women), the vest-styled service apron (Banka model) and a polo shirt created for those who prepare the dining room (Ainhoa model), the Auberge collection is refined, elegant and technically sophisticated. 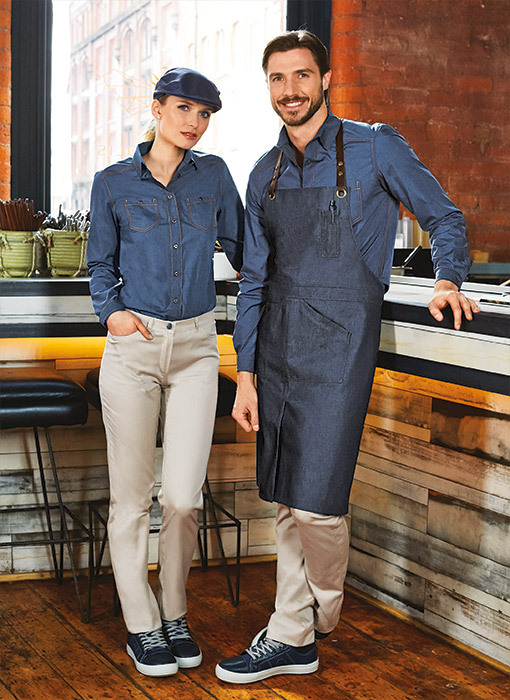 When the rules of fashion are applied to the kitchen, you get the Urban Chef, a denim clothing line that incorporates the latest trends in the food service industry. In the image of emerging talents in the world of bistronomy, Urban Chef combines innovation, originality, style and modernity.